For decades consumers have been delighted by the vigorous colour of the ever-popular Flame and the sensual taste of the Crimson but what peaked our interest at Stargrow Cultivar Development was the sheer potential of these varieties and a clear vision of what could be. 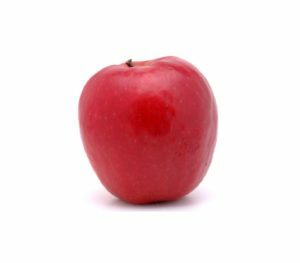 This attractive, pink-red blush apple with excellent eating quality is in a harvest window just after Fuji. It is very well adapted for the Southern African climate. 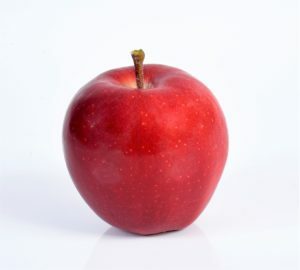 This crispy, but juicy apple has a very good balanced taste with lots of flavour. Be on the lookout for more news and juicy details to follow regarding this great new variety soon to be officially named and trademarked. 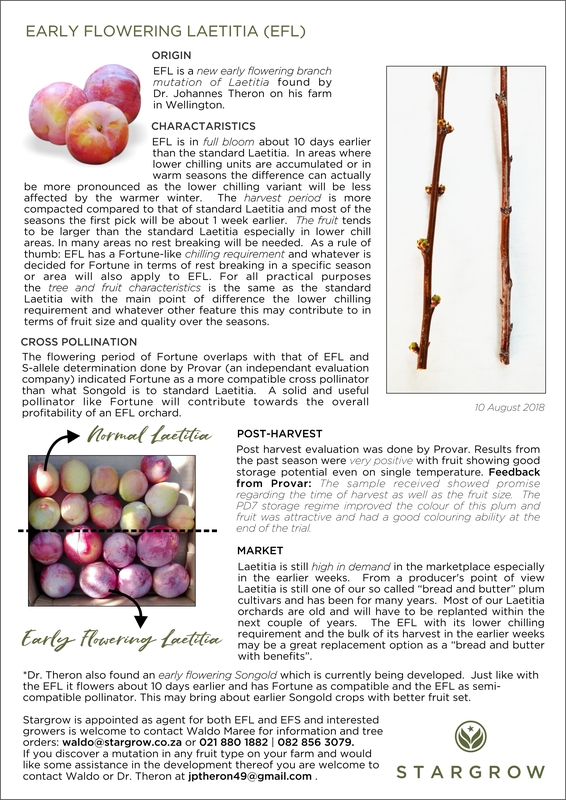 EFL is a new early flowering branch mutation of Laetitia found by Dr. Johannes Theron on his farm in Wellington. 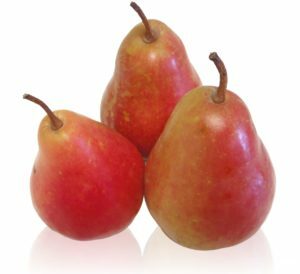 The Celina pear is an attractive, early red blushed pear variety with excellent taste and smooth texture highly appreciated by consumers. Celina has a fantastic storage capability, something not common to summer pears. The fruit are marketed under the QTee trademark and are exported to various markets across the globe. Stargrow owns exclusive rights to the Celina pear in South Africa. Galaval is a well-known full coloured Gala mutation of the New Zealand origin ‘Galaxy’ apple. Galaval was selected as a favourite among other Gala mutations because of its exceptional colour levels and stripes, as well as improved stability. It delivers good yields and works very well in areas where conditions for colour are normally difficult. 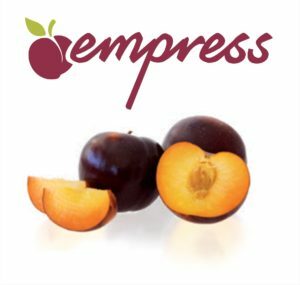 The Empress plum is the scarlet beauty of our plum range and true Stargrow royalty. 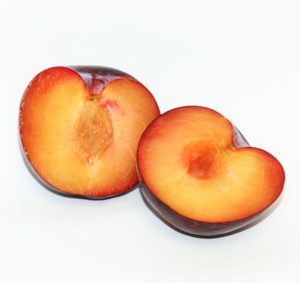 Previously referred to as Starplum 6, this is an elegant variety with a strong colour contrast from the deep purple-red skin to its honey coloured flesh. Taste the luxury of decadence as the sweet plum-like juices melt in your mouth. 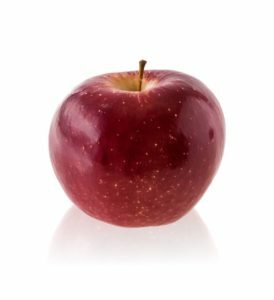 This late maturing sweet red apple variety is known to be apple scab resistant apple. Dalinette is a very productive variety and high yielding. The fruit are marketed under the Choupette trademark. 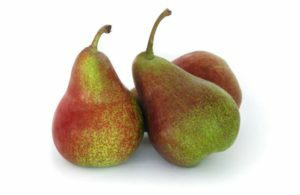 Gräfin Gepa is a next generation fruit that has already been highly rated by consumers and is the perfect answer to the ongoing need of the market for blush pears. Its excellent taste exceeds older pear varieties. It tends to be scab resistant and can be well suited for successful organic production. 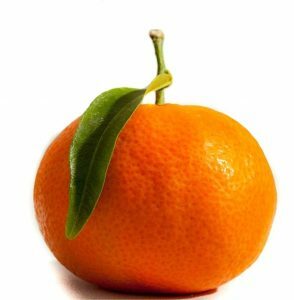 Clemenluz is a new clementine variety that is an early maturing mutation of Clemenules found in Chile. It ripens two to three weeks earlier than Clemenules. 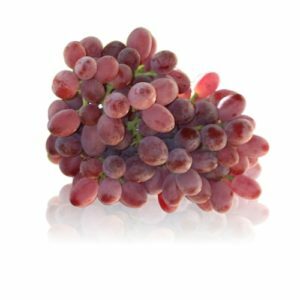 This variety offers good production and fruit size. The fruit are seedless with very good flavour and juice content. Experience the taste of goodness with Polaris! This vibrant, large mid-season red plum with a sunny, juicy flesh has a fuller flavour and delicious taste. 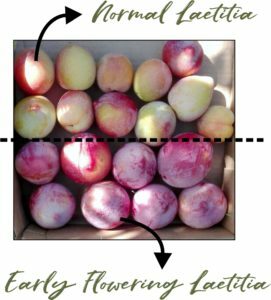 It is popular among producers as well as consumers, because of offering great packouts and the best eating quality among plums harvested at this period. 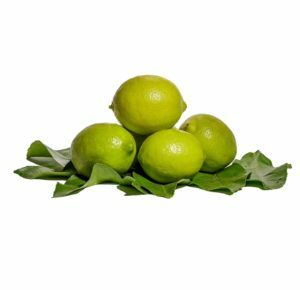 Benjamin Lemon, also known as Benjamin Andes, is a natural mutation of the Eureka cultivar. This variety bears fruit earlier than Eureka, therefor managing to avoid a risky window for potential frosts, and also delivers larger yields. 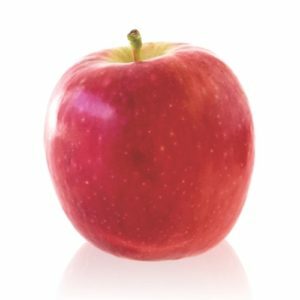 ‘Lady in Red’ fruit boast a pink-red blush colour with pure white flesh and meets the high quality standards of PINK LADY® apples, one of the world’s most popular varieties. Fruit from the ‘Lady in Red’ tree has a flavour balanced between tartness and sweetness, with a crisp texture and sensational aroma.